One of the benefits of aging in place with Friendship at Home is that you never have to leave your living room. While it may be fun to go out with friends or grocery shopping with your significant other, sometimes it’s nicer to stay in the comfort of your own home. Luckily, the days of settling for pizza when you don’t want to cook are long gone. There are tons of ways to get food, groceries and other goods delivered directly to your front door. A Jeni’s Pint Club membership is perfect for anyone who loves Jeni’s Splendid Ice Creams. Every three months, Jeni’s sends a selection of her favorite ice creams, sorbets or frozen yogurts — often before they’re available to the public — directly to your front door. The day before, they send you an email reminding you of the delivery, and the treats arrive in an insulated box filled with dry ice to ensure they don’t melt. Blue Apron delivers fresh ingredients directly to your front door so you can enjoy cooking new recipes without the hassle. All deliveries include step-by-step recipes with color photos and all necessary ingredients. The service provides options for meat, fish and vegetarian meals but doesn’t allow you to choose specific recipes. 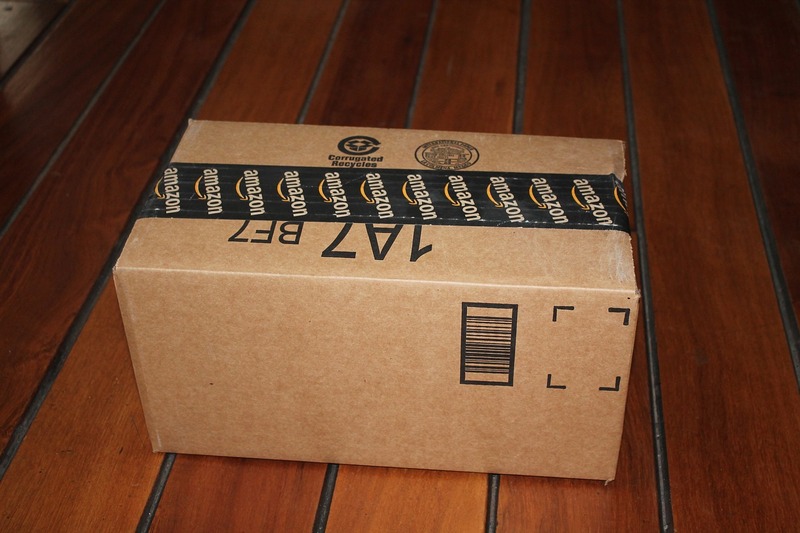 While most people are familiar with Amazon Prime’s two-day free shipping, it may come as a surprise that they’ll deliver groceries and other goods directly to your home in less than two hours. To order, visit Prime Now online or download the app directly to your phone. If you’re a prime member, the delivery is free as well — meaning all you have to do is tip the driver. Uber eats is a meal delivery service that allows Columbus residents to have meals from any participating restaurant delivered to their home. The service is available 24 hours a day, seven days a week and is as easy as ordering an Uber. All you have to do is download the UberEATS app, choose from the list of Columbus restaurants and wait for your meal to arrive. A Trunk Club membership is great for anyone who wants to look good without the hassle of clothing shopping. Trunk Club members are assigned a personal stylist who hand picks several outfits based on your age, weight, height, personal style and budget. Everything they pick is shipped to your home and completely returnable. All you have to do is keep the outfits you like and send back the ones you don’t.